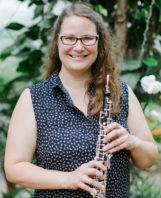 2019 WSU Festival of Contemporary Art Music features special guest composer James Stephenson and featured performer, WSU oboe professor Keri McCarthy. 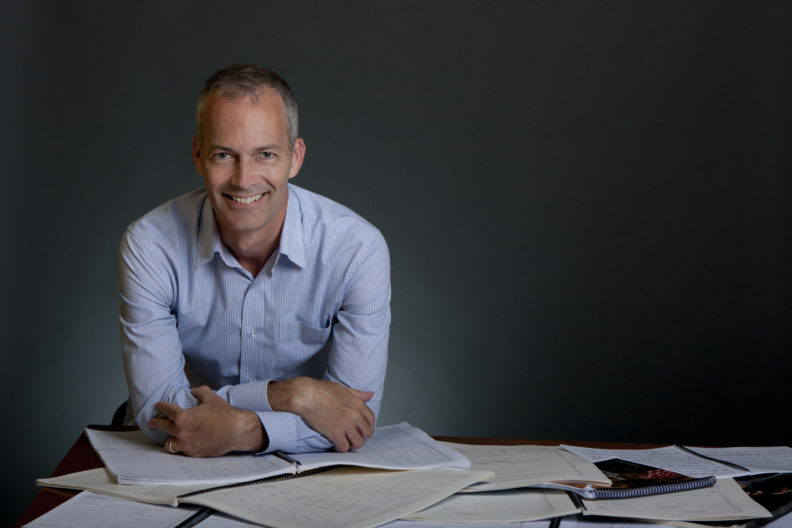 Thursday evening’s opening gala concert features the premiere of four new works for saxophone and string quartet by WSU professor Dr. Greg Yasinitsky, and James Stephenson’s phenomenal Devil’s Tale, his sequel to Igor Stravinsky’s l’Histoire du Soldat. All Festival of Contemporary Art Music events are open to the public and without charge. Support for the festival is provided by the College of Arts and Sciences.